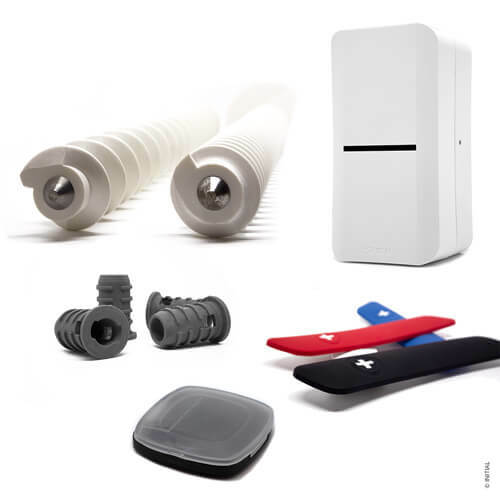 On our 1,250 m2 site dedicated entirely to thermoplastic production, we offer tailor-made solutions for the production of your production-grade or production prototypes. We have more than 15 years’ experience in the field of thermoplastic injection. We have our own in-house tooling Design Office and our moulds are manufactured in our plant in Haute-Savoie. Thanks to the diversity of our tooling technology, we can assist you in the development and manufacturing of your production-grade parts, prototypes, preproduction or production run products. Receive production-grade parts rapidly to validate your project’s design and feasibility. Manufacture and test your production-grade prototypes quickly. Develop, fine-tune and industrialise your project by producing preproduction parts. Produce small production runs over several years. 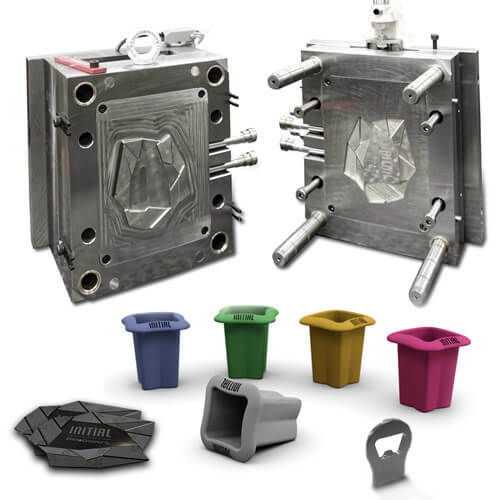 An essential addition to our production of moulds is our adaptable and modular stock of machines, which is ideal for producing your plastic parts. Flexibility to validate or manufacture your small or medium production run prototype parts. Tooling thermal optimisation thanks to laser fusion.